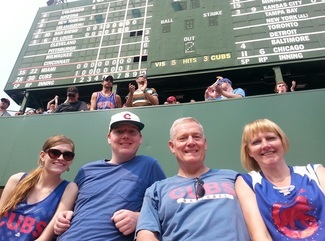 Mrs. Tumino lives in Lockport with her husband, Tom, and their college-age children, Adam and Cara. The family also has two dogs who are a big part of their lives. Mrs. Tumino really loves running into students and their families around town. Her favorite holiday is Halloween because so many of you trick-or-treat at her house! 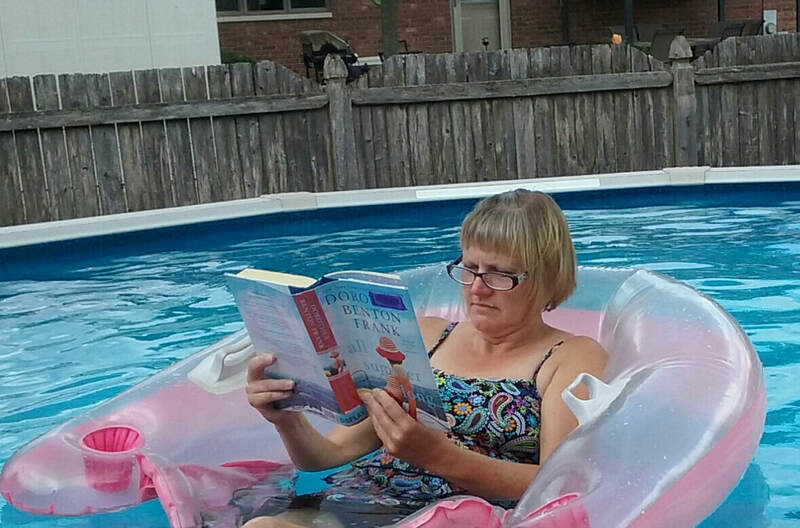 When she is not at school Mrs. Tumino loves to spend her time reading, gardening, baking goodies, snuggling with her dogs and floating in her pool with a good book (Kids, don't try this at home!). Copyright © 2003-2019 by Laurie Tumino for Milne-Kelvin Grove School District 91, Milne Grove Learning Resource Center. All Rights Reserved.